According to a BBC news item, Italy has received 112,000 economic migrants this year, 50% up on last year. These migrants mostly make a long land journey through Libya as Egyptian security forces try to prevent them from using Egypt as a transit route to Europe or Israel. 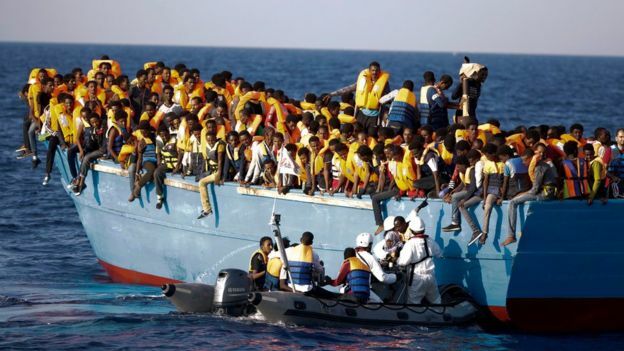 The International Organization for Migration says there are a further 275,000 migrants in Libya waiting to travel. Overall, about 284,000 migrants have entered Europe so far this year.